Perfect opportunity to remodel! 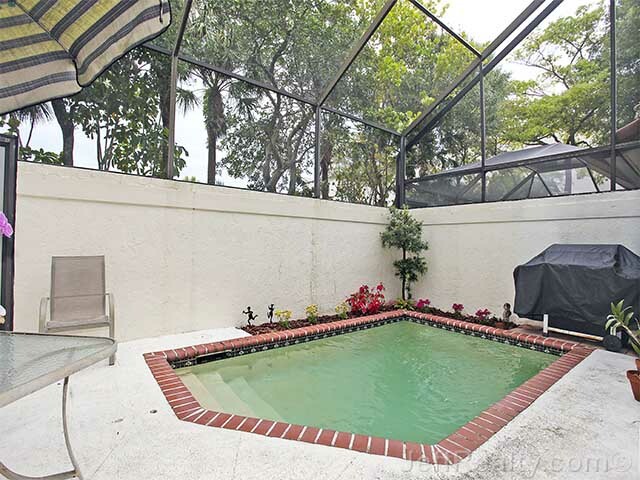 Spectacular open & spacious 3BR home with pool at 703 Sea Oats Drive #C4 in Juno Beach. Located close to the beach, this potential seaside jewel also has great privacy enhanced by its spot at the end of a cul-de-sac street. The kitchen is open & has good size. Soaring ceilings, double skylights, and lots of light accent the wonderful, huge great room, and the built-in armoire is a nice touch. The 1st-floor master has a large walk-in closet and tile flooring. The guest bedrooms are equally as roomy as the master. Both have walk-in closets & the upstairs has a beautiful view. Wind down the day by lounging in the refreshing pool & taking in the cooling ocean breezes. The screened lanai is a nice plus. Newer roof, A/C & water heater. 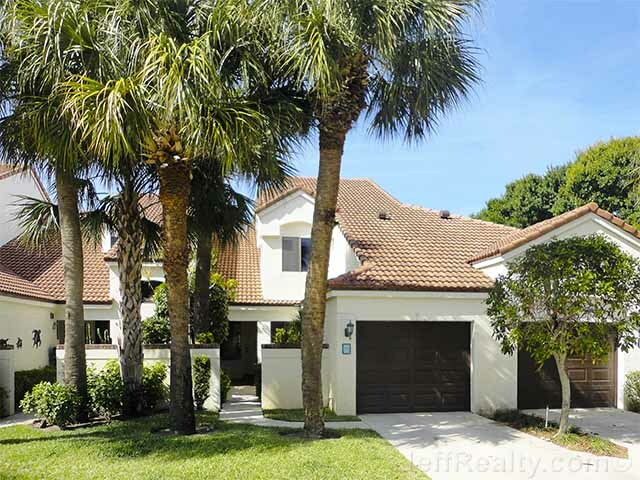 Fantastic community feel at Sea Oats and just a short walk to the beach! Posted in Juno Beach Condos, Sea Oats, Sea Oats condos for sale on April 29, 2013 at 7:47 am.